KUALA LUMPUR, JULY 6: In light of the recent embezzlement allegation against Prime Minister Najib Abdul Razak, the Coalition for Clean and Fair Elections 2.0 (BERSIH 2.0) today called upon Malaysians to firmly demand institutional reforms to end all political misconduct, threats to democracy and corruption. Implement institutional reforms now, Bersih 2.0 has demanded. 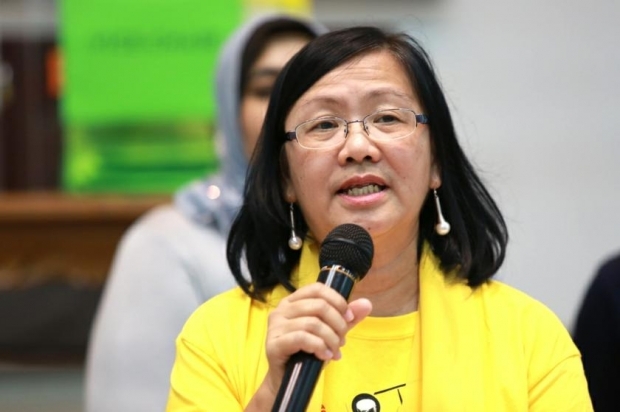 “The main reason for a radical institutional reformation is to root out the three main causes of political corruption: the near-impossibility of losing elections, power concentration and unaccountability of the executive, and the suppression of political dissent,” its chairperson Maria Chin Abdullah said in a statement. Ten long-term demands have been drafted and proposed to combat the above-mentioned problems. Amongst the demands are the separation of organisations such as Election Commission (EC), Malaysian Anti-Corruption Commission (MACC), and Royal Malaysia Police from governmental influence was specifically highlighted to reduce the power government currently withhold. 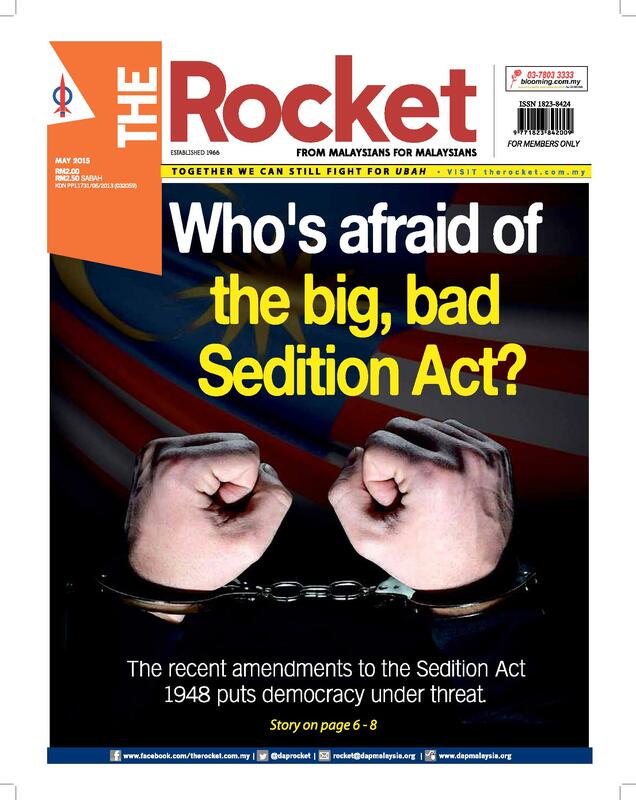 The elections watchdog also urged for the Sedition Act to be abolished in order to protect the freedom of expression and uphold human rights. They issued the statement in response to a recent Wall Street Journal article, which alleged that funds from 1Malaysia Development Berhad (1MDB) and some of its subsidiaries were transferred to accounts bearing Najib’s name. “The recent revelation of the incriminating documents has shown that Najib possesses untenable leadership capabilities,” said Chin. Chin demanded also that several actions should be taken immediately to ensure the transparency of investigation. The actions include exposing both the banking details of Najib and findings of the investigation by the government to the public, stripping Najib off his current position and freezing his spouse’s and children’s bank accounts. “Institutional reformation is a necessity now since Najib is not the first Prime Minister of Malaysia to be accused of similar crime. If the Prime Minister can be acquitted of such felony, there is no way then public can act against senior civil servants who abuse their power,” said Chin. This article was written by admin on Monday, July 6, 2015 at 6:15 pm. You can follow any responses to this entry through the RSS feed. You can leave a response, or trackback from your own site.